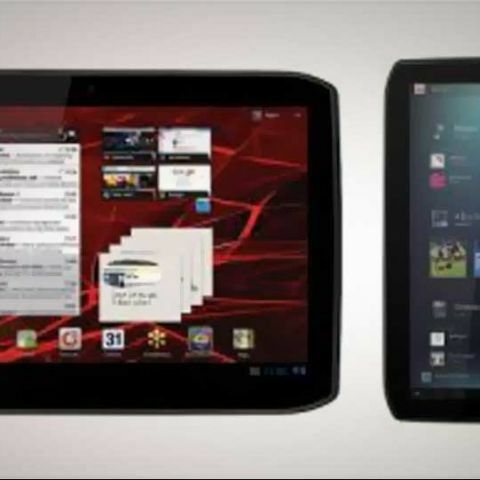 The Motorola Xoom was the platform lead device for Android 3.0 Honeycomb, and now, the company will be launching its successors, the Xoom 2 and Xoom 2 Media Edition. Both devices will run Android 3.2 Honeycomb at launch, though we expect an upgrade to Ice Cream Sandwich soon after. 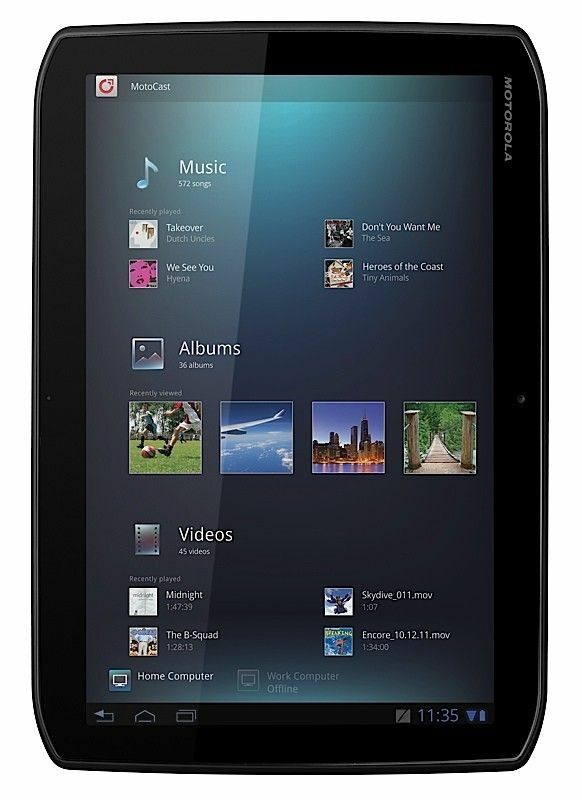 The Xoom 2 has a 10.1-inch Gorilla Glass display with a 1280x800 pixel resolution, is powered by a 1.2GHz dual-core processor, and comes with 16GB on built-in storage, and 1GB of RAM. No details about whether expandable storage will be available. It has a 5MP camera with a LED flash, and a 1.3MP front-facing camera. According to Motorola, the device will offer up to 10 hours of browsing time, and over a month of standby time. 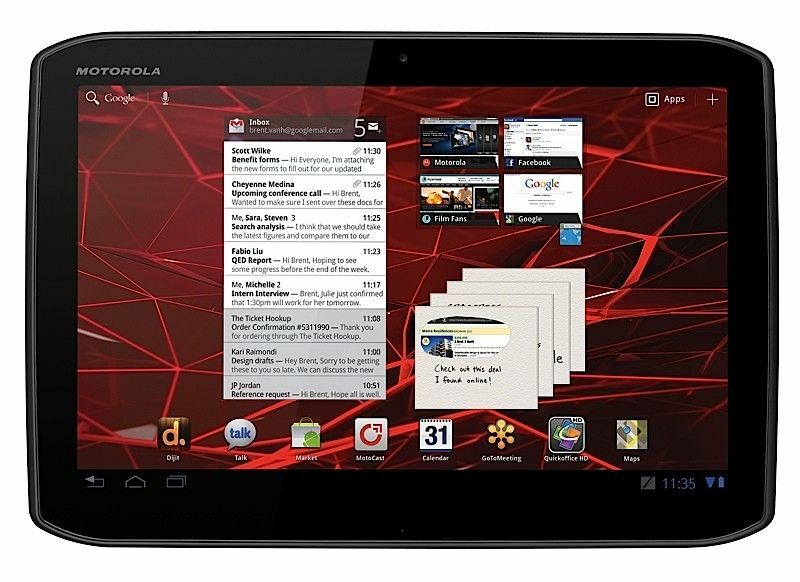 The Motorola Xoom 2 Media Edition has an 8.2-inch Gorilla Glass display with the same 1,280x800 pixel resolution, and features the same processor, camera, RAM, and storage as the Xoom 2. It has a smaller battery, expected to provide 6 hours of browsing, and about half a week of continuous music playback.